Brian Wilson, not the singer, is the brain in charge at UM Tactical, a firearms accessory company. 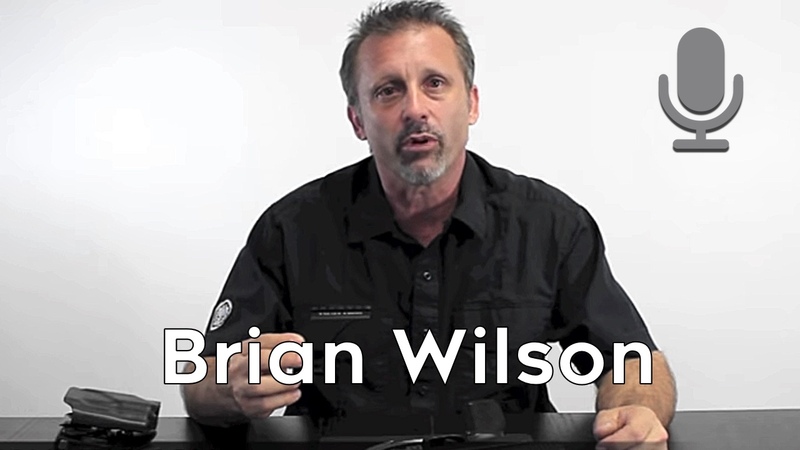 Brian is an insightful designer who worked in both the auto and home industries before falling into the world of firearms. 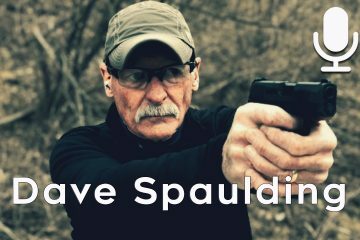 By finding a solution to mounting a red dot on his handgun led him to rethinking parts on guns to make them run better. Along the way UM Tactical has won numerous design awards. 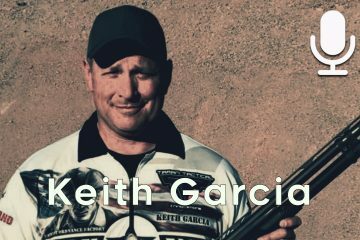 Brian is constantly innovating and also sponsors some top 3 Gun Shooters including the winning Keith Garcia. In talking with Brian the takeaways are 1) when using a red dot on your handgun you should make sure that if it comes off that it retains it’s zero 2) how it’s now possible to tune a muzzle break to the shooter and make the gun shoot flatter and 3) why customer service can help your company stand out in a crowded market. 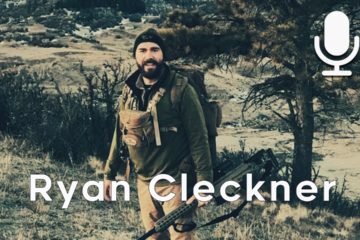 I was lucky to get a discount code from UM Tactical for their products. Stay tuned to the end of the episode to get that code. 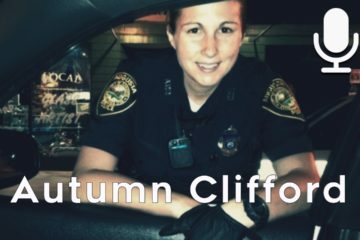 Click here for the 2016 Shooter’s Summit to get 23 of these kind of interviews with the top firearms instructors! The 2017 Shooter’s Summit launches on Dec. 17th!